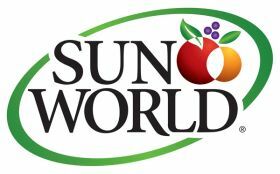 California-based fresh produce company Sun World International, a renowned supplier and breeder of premium fruit and vegetable varieties including grapes, stonefruit and peppers, has appointed Camposol and Grupo Alta as its new grape producer-marketer licensees in Peru and Mexico respectively. 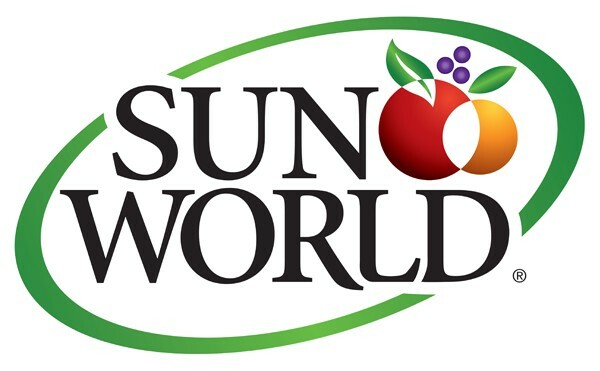 The two companies, leaders in South and Central American agriculture respectively, have been granted rights to produce Sun World grape varieties in their countries, to distribute and market their fruit and to use Sun World’s brands in the marketplace, said Sun World’s executive vice-president David Marguleas in a company press release. “Grupo Alta’s specific attention to producing and marketing quality fruit makes it a compelling partner and a great addition to the Sun World licensing family,” Marguleas noted. Camposol, which was founded in Peru in 1997, today owns more than 25,000ha across the country’s agricultural regions, As well as being the world’s largest asparagus exporter and one of its largest avocado producers, it is also a leading grape producer-exporter, with its grape operations managed by Manzur Fegale, Sun World’s press release said. “Camposol’s broad-based involvement in the Peruvian fruit industry and its singular commitment to grape production in Peru’s Piura region will bring even greater strength to our aim for truly year-round supply capability,” Marguleas commented. Sun World's fruit licensing programme involves more than 1,000 producers and marketing companies in most of the world's major fruit-growing regions. In addition to the appointment of Camposol and Grupo Alta, Sun World has licensed grape marketers in Italy (Peviani, DiDonna and Apofruit); Portugal (Vale de Rosa); Israel (TALI Grapes); Chile (Dole Chile, Unifrutti, Subsole and Frutera Santa Maria); Australia (Perfection Fresh and Grape Exchange); South Africa (Capespan, The Grape Co, Dole South Africa, Green Marketing and Suiderland/New Vision); Spain (El Ciruelo and MOYCA); Peru (Agricola Don Ricardo) and Brazil (COANA, Expofruit, Katope and Special Fruit). Sun World’s varietal development focuses on breeding a full range of table grapes that are differentiated through enhanced flavour or distinctive taste, larger berries and bunches, earlier and later ripening times and availability to extend the season, and increased productivity. The Bakersfield-based company also breeds new plum, peach, apricot and nectarine varieties for its own production and for other producers to grow under license.